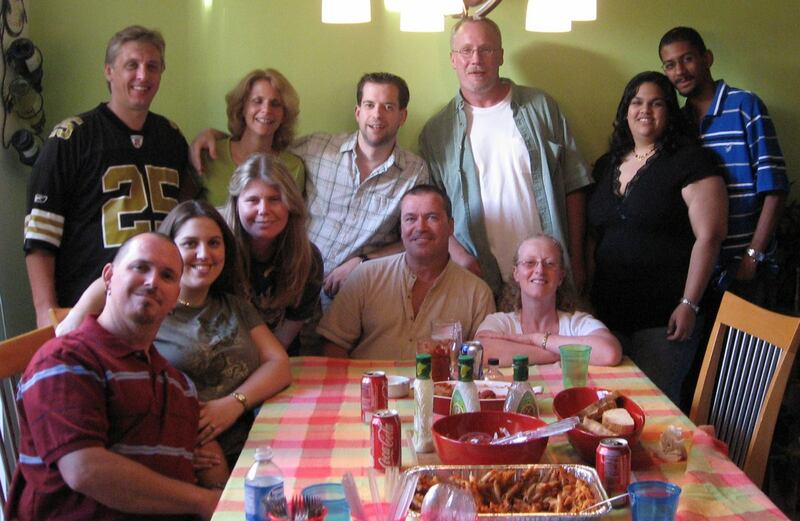 This was my going away party when I took the job at WMZQ. SUCH a great team we had in place! Awesome friends. Published December 8, 2015 at 1559 × 1016 in 99-9 Kiss Country / Miami, FL (2004-07).